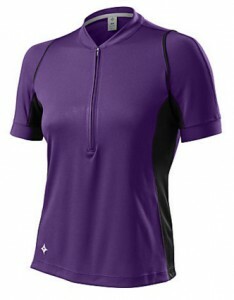 Cycling jerseys are made of lightweight wicking fabrics to pull moisture away from the skin to keep you cool and dry. Traditional jerseys have pockets in the back for your I.D. or wallet. We carry jerseys in both long and short sleeve styles. 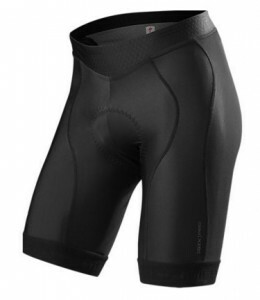 Cycling shorts are designed to make your riding experience more enjoyable. 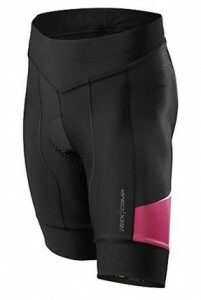 The lycra and specially designed chamois (pronounced “shammy”) help to reduce leg friction, wick away moisture, and provide added relief from the pressure points of the saddle. 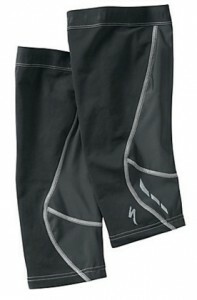 We offer both Lycra and Baggy style shorts. We all deal with the weather and windy conditions of Southern Michigan. 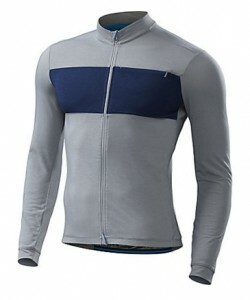 Cycling jackets are a great way to cut the wind and keep you warm. 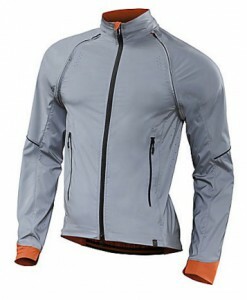 Cycling jackets are not only good for reducing wind, but are also water resistant. Some jackets we carry have removable sleeves so they convert into vests for days when the weather changes. Women’s specific styles are available. Cycling gloves are designed to absorb vibration through gel pads in the palm, cutting down on pain and numbness, and can help prevent blisters. 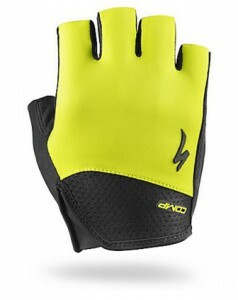 Off-road gloves have padding on the top of the hand and fingers to protect from branches that may otherwise potentially cause scrapes and cuts. 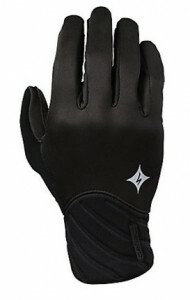 Most gloves are reinforced on the palms to protect the hand from cuts and scrapes during a fall. Arm and leg warmers, made of a fleece-lined, wind-resistant lycra, are perfect for those days when it is too cold for bare arms and legs but not cold enough for long sleeves and tights. They are also easy to put on and take off as temperatures change throughout the day. 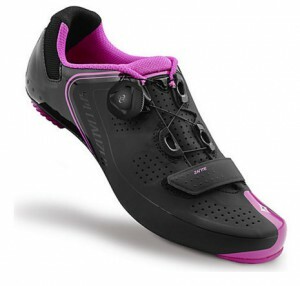 Cycling shoes come in two varieties, road and mountain. 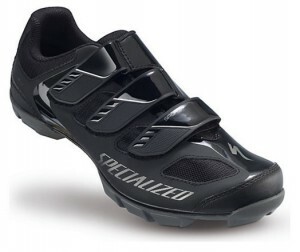 The idea is that you use shoes to lock your feet into clipless pedals, so all of your energy goes straight to the crank, making your pedaling more efficient. With a hard sole, these shoes are specially designed to step your riding experience up to the next level. We carry both men and women’s shoes.